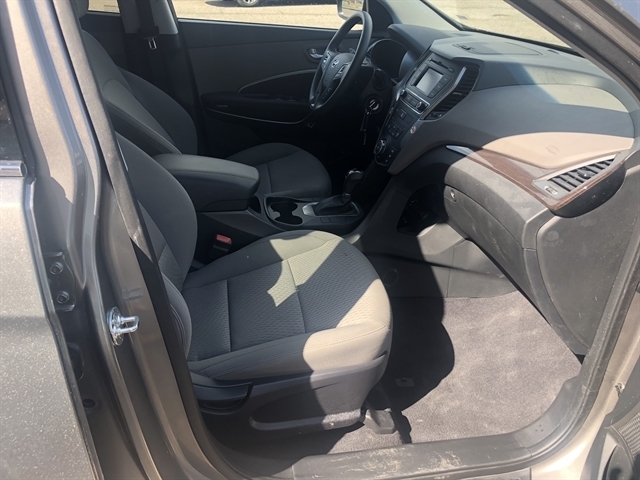 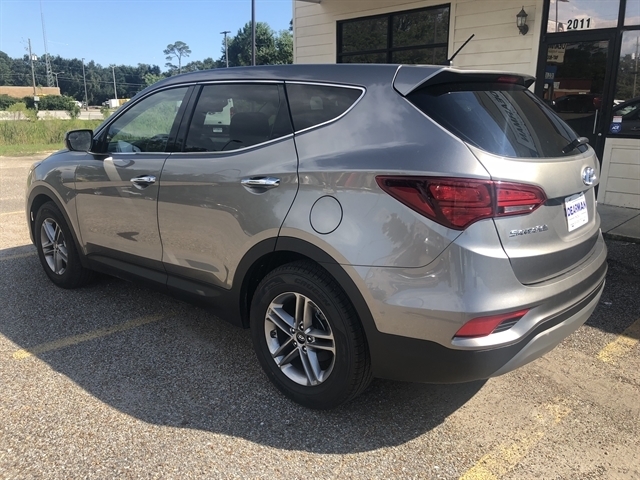 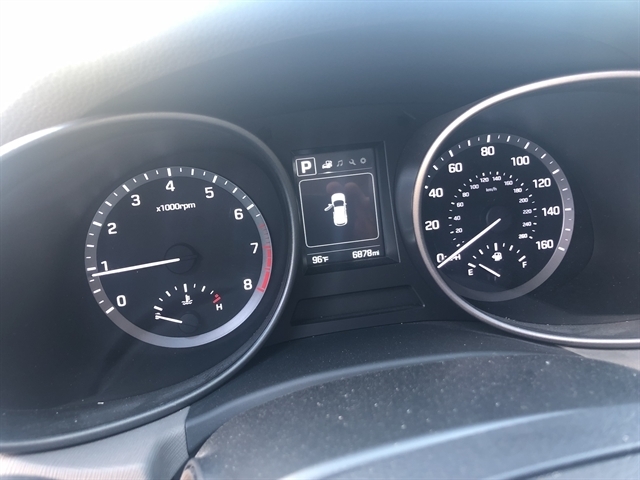 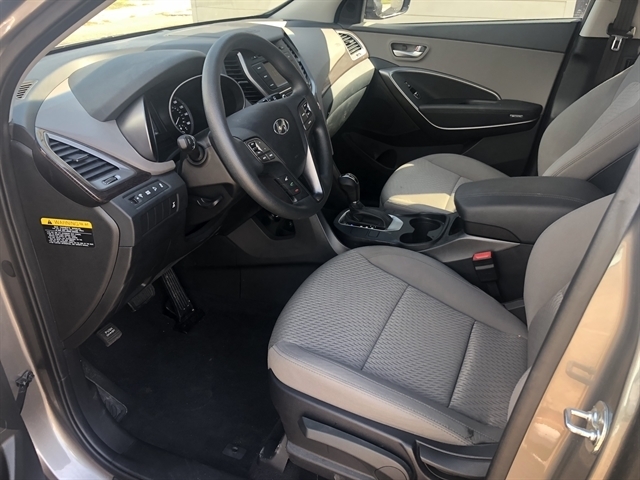 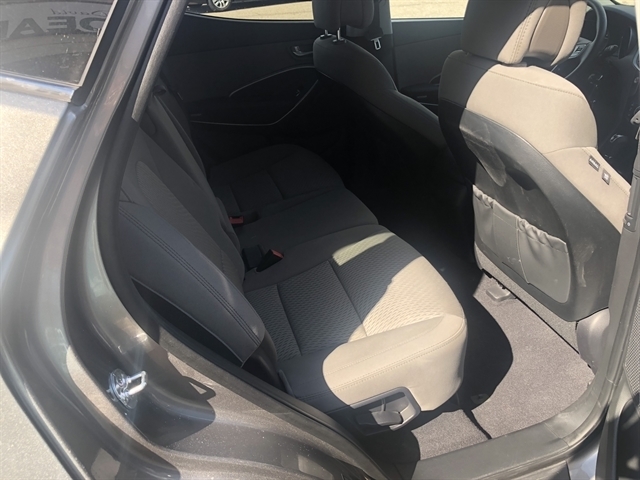 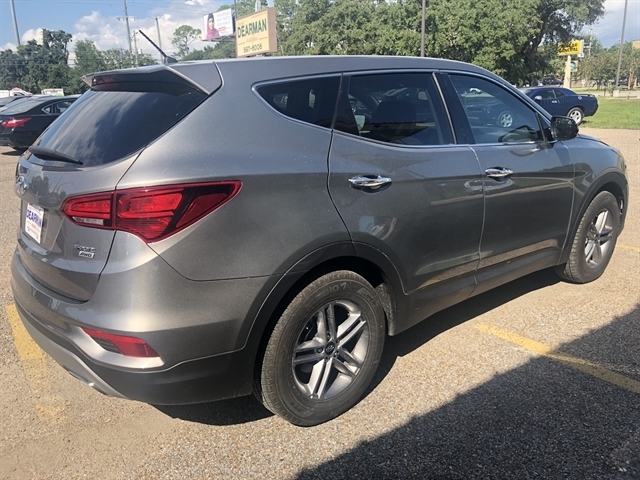 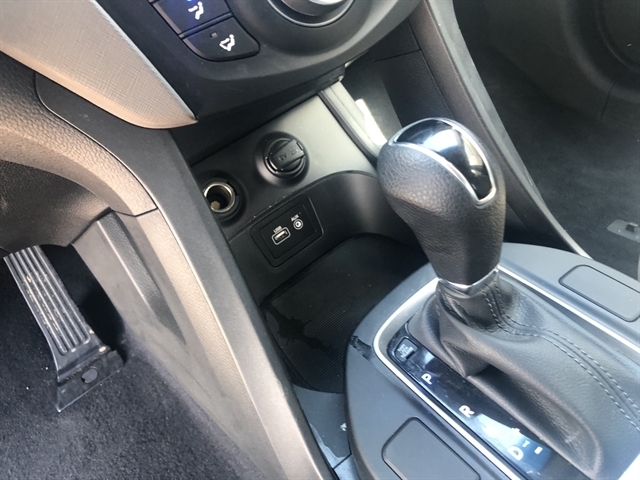 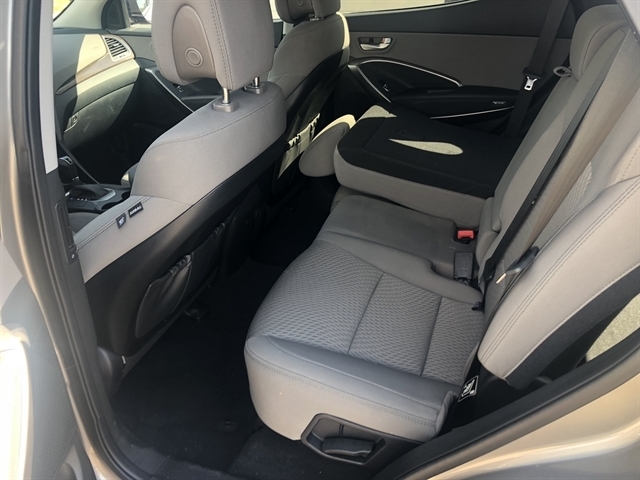 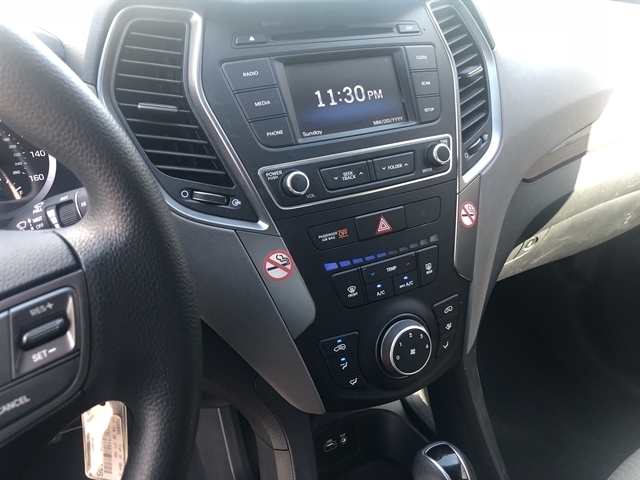 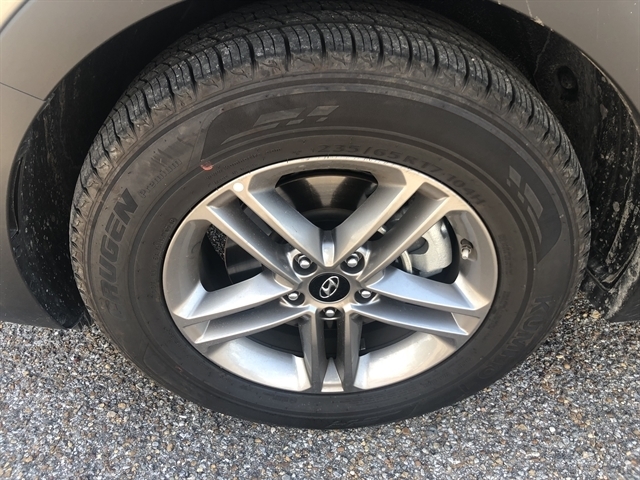 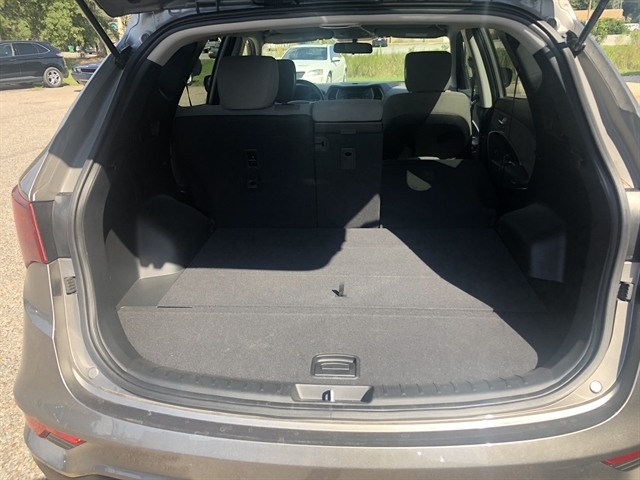 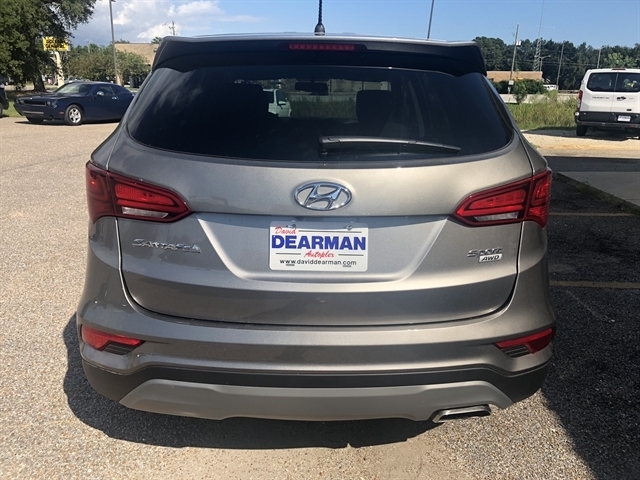 WOW++2018 Hyundai Santa Fe Sport AWD++ Low Miles, Super Clean and still under FULL FACTORY WARRANTY!! 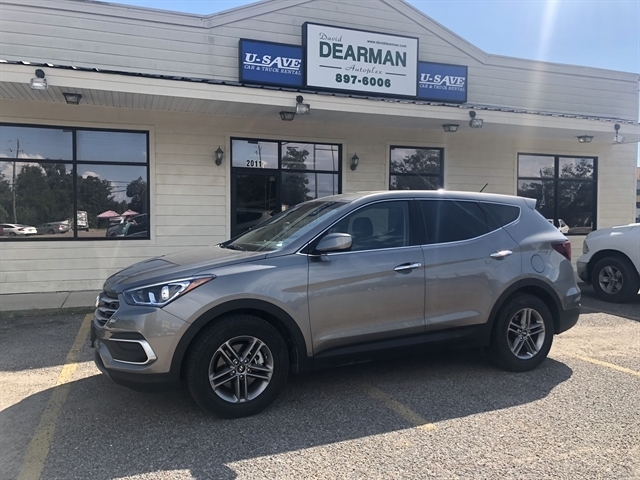 Priced to Sell Fast! 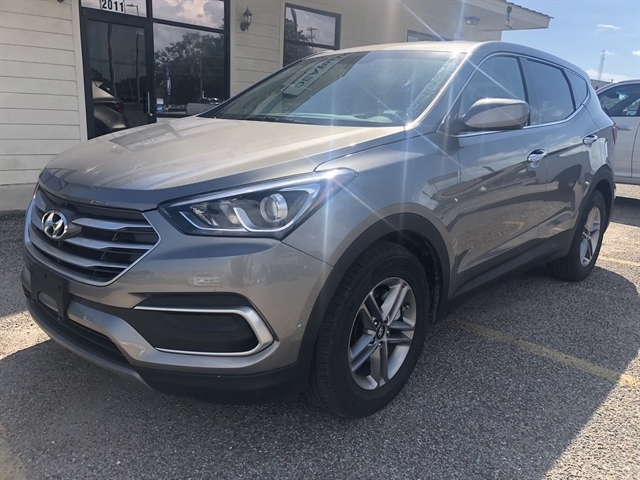 Give us a call or come see us ASAP because these 2017-19 Santa Fes have been selling extremely fast! 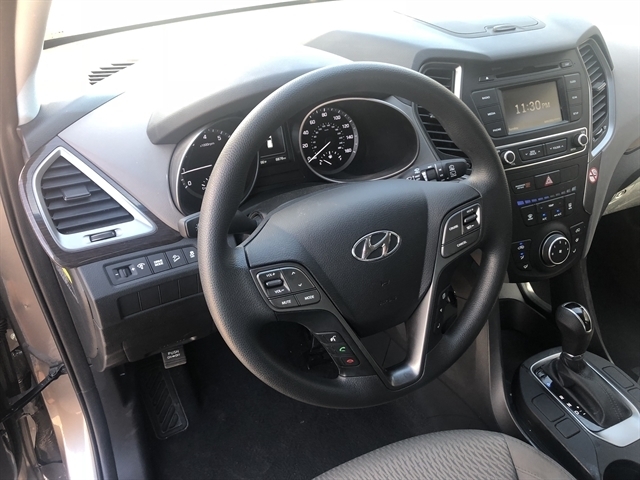 YES We offer financing++ IN HOUSE FINANCE++ BUY HERE PAY HERE! 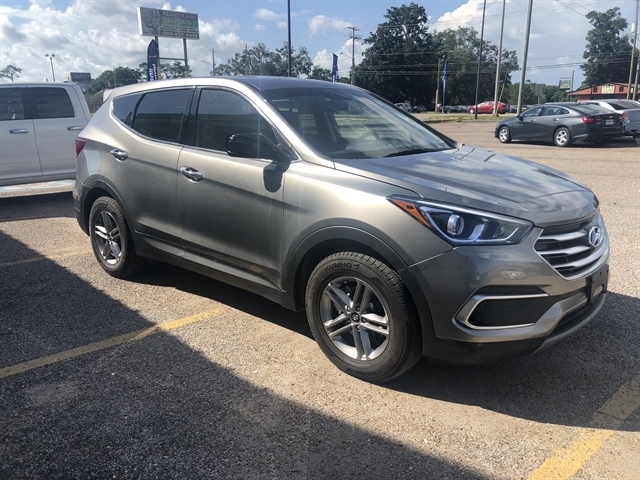 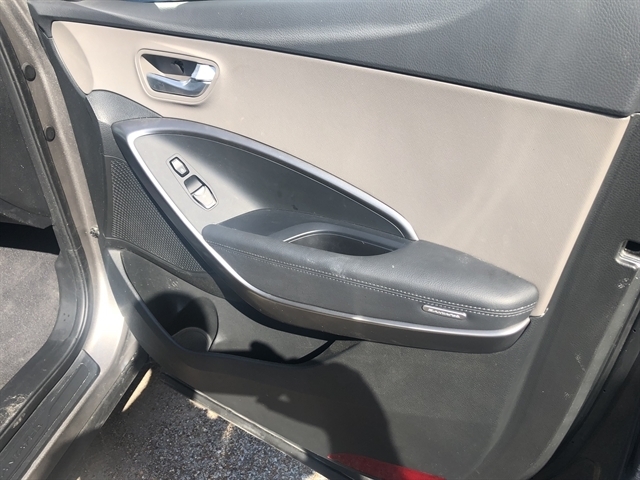 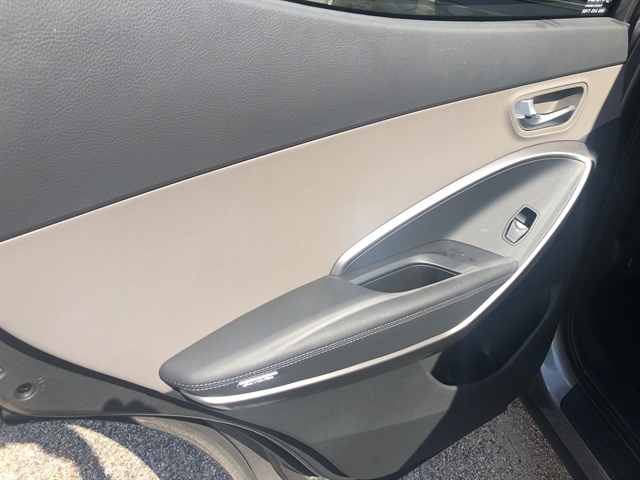 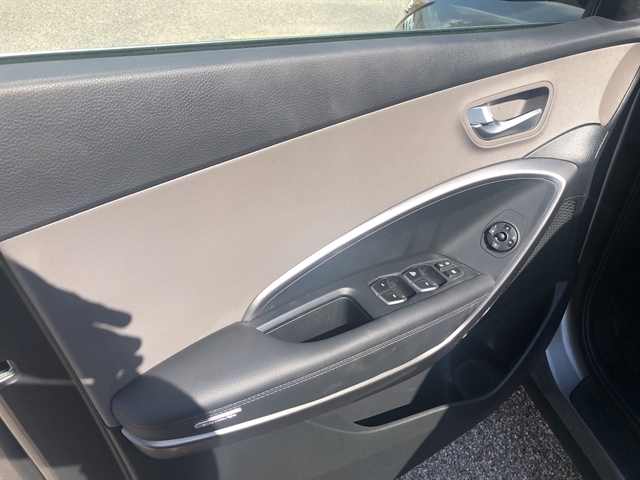 Hello, I would like to see more pictures of the 2018 Hyundai Santa Fe Sport, stock# 106446.